A man was allegedly stopped from entering Kolkata's Quest Mall on Saturday for wearing a 'dhoti'. The incident happened on Saturday when the guest was stopped by the security guards outside the mall. 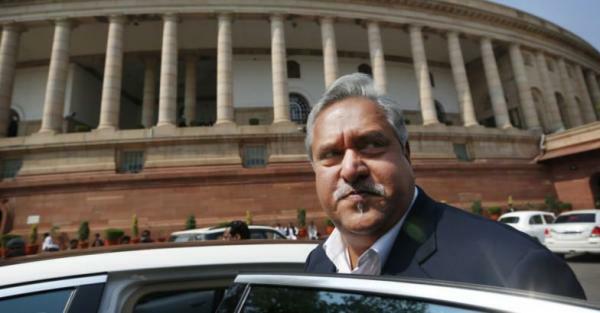 Party's over for India's beer and spirits tycoon and Rajya Sabha member Vijay Mallya. Before he could be expelled, Mallya has resigned from the Rajya Sabha in a letter sent from London. The Ethics Committee of Rajya Sabha was prepping to remove Mr Mallya this week.